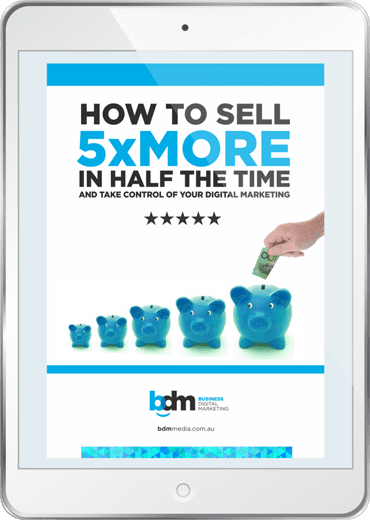 Working with BDM Media Digital Marketing Agency will lead to serious side effects such as securing a wealth of new leads and clients, winning back free time again, customers that love you, stress free marketing and astronomical profitability! But we’re not for everyone – If you’re not totally committed to growing your business off the charts, we’d sooner not waste each other’s time. 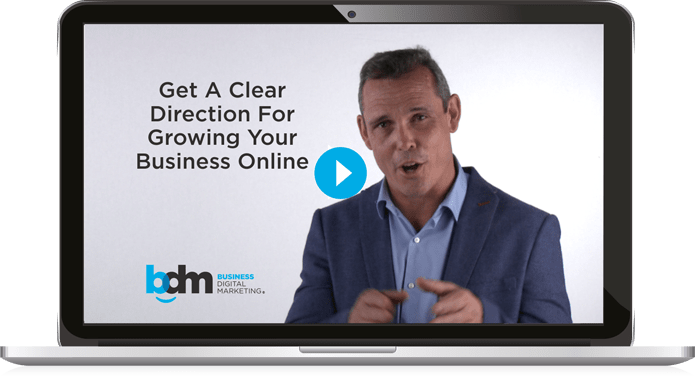 If you are ready to start dominating your competitors and grow your business 5X Faster, book your FREE Digital Marketing Strategy Session TODAY. We look forward to hearing about your challenges and giving you a clear direction moving forward. There’s no catch and it’s totally confidential. We’ll talk for 45 mins, hear about your business, check out your competitors, help you understand SEO Search Engine Optimisation, ppc, facebook advertising, google adwords, crm, social media marketing, social media advertising, SEO Strategy, clarify your target market, your conversion processes and your current game plan. Then we’ll step back and develop a comprehensive digital marketing strategy that you can execute to rapidly grow your business, make your profits soar and win back your precious time.Why you ask? From experience, the majority of businesses require help to implement the strategies we recommend and we’d rather demonstrate from the word ‘go’ that we are serious about becoming your marketing partner.